one-stop solution provider for printed products, stationery, furniture, office equipment, and other related merchandise. Your stationery is your image. Like it or not, people judge you. If your letterheads look sloppy, they’ll assume your work is too. If your logo looks dated, they’ll figure your business is out of touch. If your stationery is homemade, they’ll worry that your business is your hobby and you’re not serious. Badly designed stationery may cost you a lot more than well designed and well crafted stuff. Complement your letterheads and compliment slips with our great range of business cards. 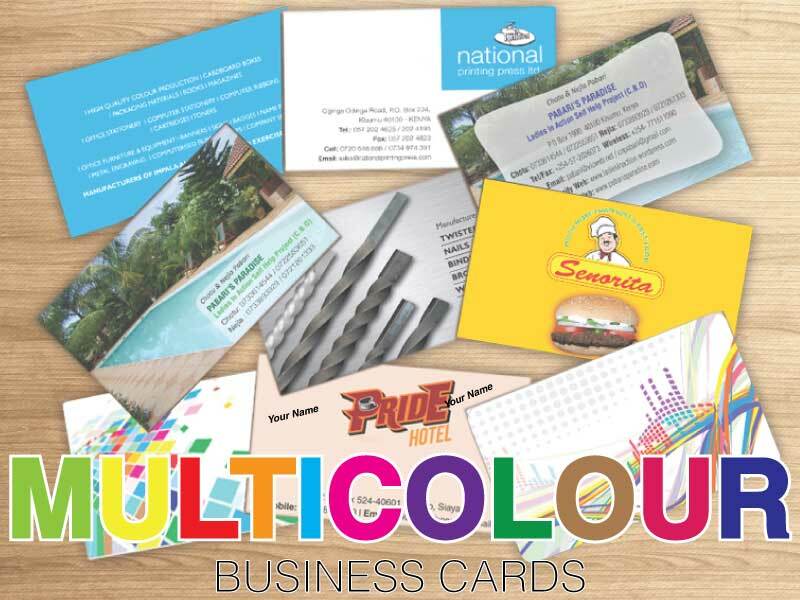 Stationery printing at National Printing Press Ltd. is unique in that we don’t just take your standard items and simply print and post. While we can help you order simple items printed on standard, quality materials, we can also do much more. Using the very latest in cutting-edge variable data printing technology, it’s now possible to send your brand’s message to each individual customer. See how we can handle both large and small batches of bespoke printed material with ease and efficiency. We’ve helped manufacturers of various products set themselves apart from the crowd with innovative packaging solutions for a market which demands the very best. Print finishing can be anything from cutting to size, creasing and folding to foil blocking and binding. From the most straightforward to the most visually impressive, your print isn’t ready until it has been through our finishing department. There are so many print finishing processes available to you these days, giving a far more impressive end result to your print. At National Printing Press Ltd., we have the ability to foil, add drip-off coating, spot UV, PUR bind, wire-o bind and much, much more. Promotional Media Printing can be an excellent way to secure a sale in a retail environment where your competitors are fighting for your customers’ attention. Promotional Media Printing can cover a wide range of products within the retail sphere. From banners, display stands, promotional packaging to shelf edging, posters and mobile banners – the aim is to draw the customer’s eye to specific products. In this competitive market, it is important to stand out and placing point of sale materials in store, on the street and in public spaces with high footfall, is an excellent method of making sure customers notice you. Working regularly with high profile customers in the retail, travel, education and automotive industries, our capabilities allow us to create a range of materials that help you meet your promotional objectives. 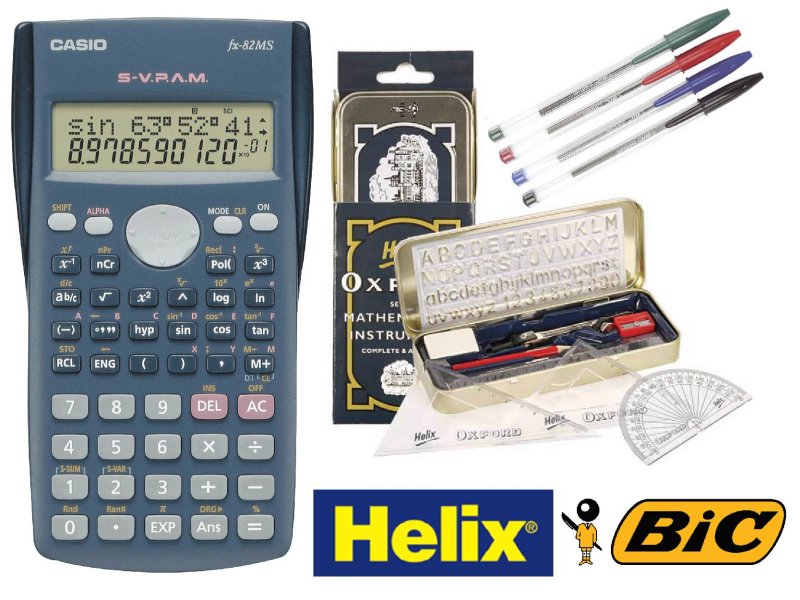 Products to help your office run smoothly and efficiently. 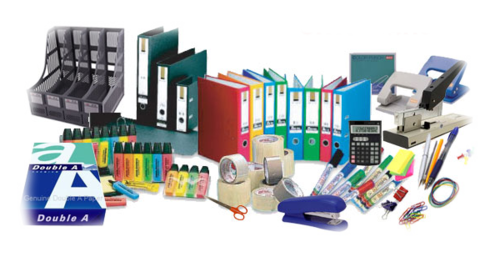 National Printing Press Ltd. offers a comprehensive inventory of office supply products to help your office run smoothly and efficiently. 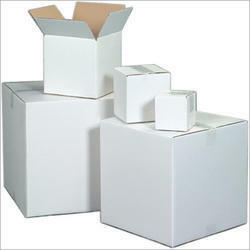 Whether you need printer consumables, photocopy paper, till rolls or labels, you can be assured that National Printing Press Ltd. can provide you with a quality product that is available ex-stock. 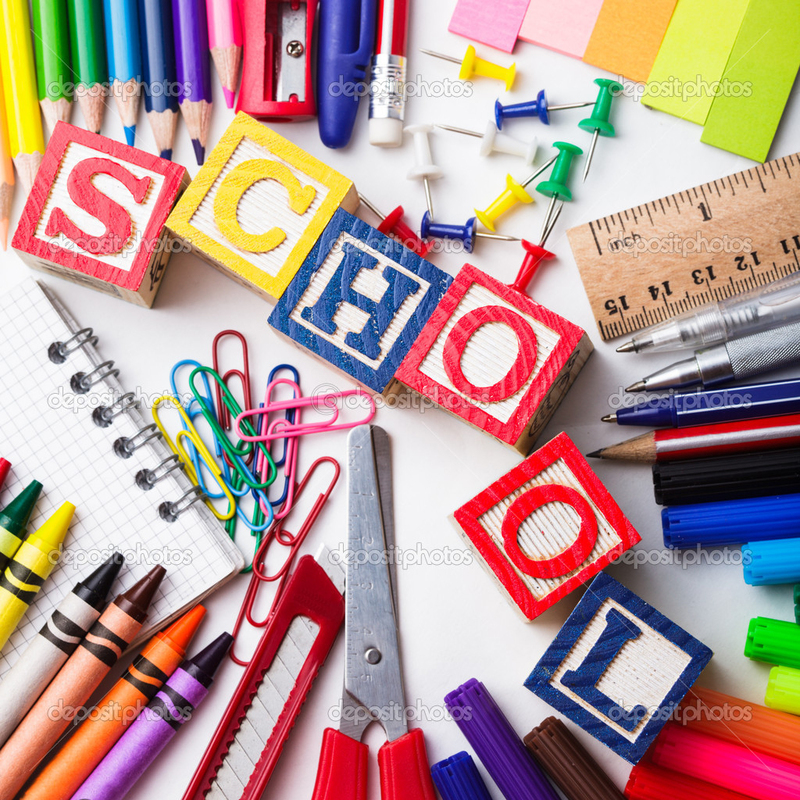 Stationery supplies for professionals, schools, colleges, universities, international organizations and non-government and government organizations. National Printing Press Ltd. offers a vast range of dot matrix ribbons, ink-jet tanks and cartridges, and laser toners and drums for all major computer printer brands. National Printing Press Ltd. is a Certified HP Business Partner. All our consumables are original and genuine. Products include Printer Toners & Ink Cartridges, Flash Disks, Rewritable media, Printed Computer stationery & Computer accessories. We have a wide selection of custom stamps. From pre-inked stamps to custom signature stamps, you can make the stamp to suit your specific needs. 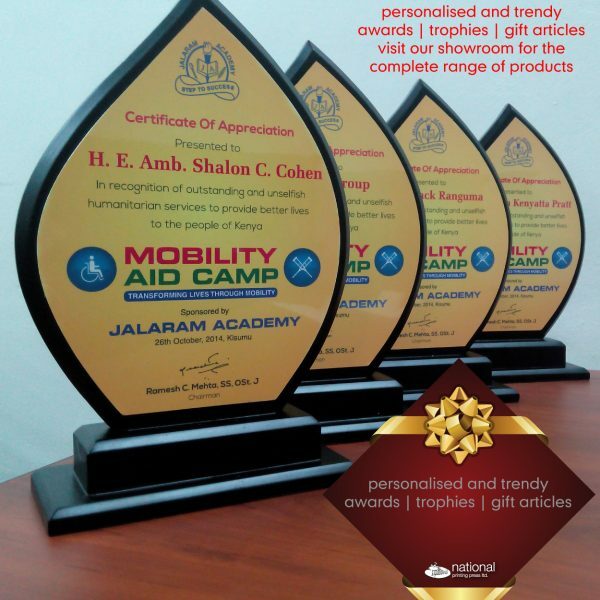 Our great customer service ensures completion of Company seals in just a few hours. 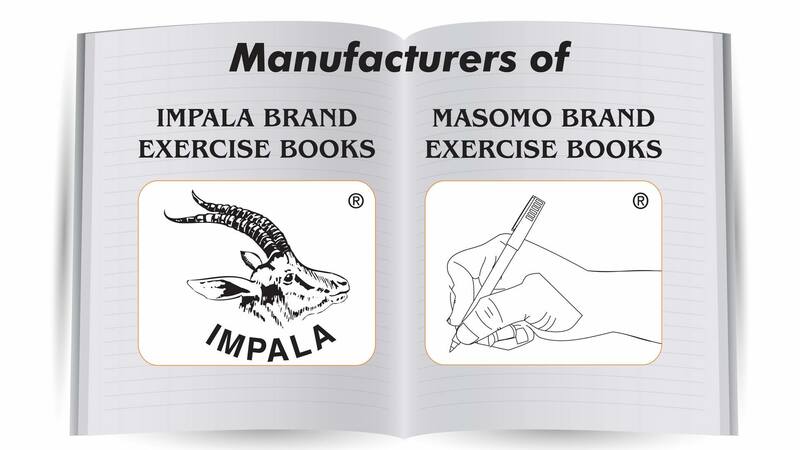 Exercise Books. Manufactured in Kisumu. High Quality Personalised Exercise Books Printed on various substrates, with school details. Sign up for National Printing Press Ltd. mailers.